KABUL -- The Taliban have called for direct talks with the United States to find a "peaceful solution" to the conflict in Afghanistan, in an apparent policy reversal after months of escalating terrorist attacks. In a statement posted late Monday (February 26), the Taliban said it "calls on American officials to talk directly to the Political Office of the Islamic Emirate regarding a peaceful solution to the Afghan quandary", using its official name. No response has yet come from US officials, who have historically insisted any talks must include the Afghan government in Kabul. Kabul urged the militants to take "practical steps", with government spokesman Haroon Chakhansori adding that "all doors for peace talks are open". "If they are Afghans, they should come and talk to the Afghan government," he told a press conference. The call for talks comes just before the second round of a regional peace conference in Kabul, where representatives from 25 countries will discuss counter-terrorism and conflict resolution strategies. The Taliban published an open letter to the American people and the US Congress earlier in February, suggesting the insurgents might be ready for talks. The apparent openness to negotiations is unusual for the militant group, which has repeatedly stated that it will not enter talks until foreign troops leave the country. Unveiling a new Afghan strategy last August, the US administration said the US presence in Afghanistan would remain open-ended, as Washington stepped up strikes on militant strongholds. In January, the US administration ruled out holding talks with the Taliban, after a spate of insurgent assaults in Kabul. The attacks -- a massacre at Kabul's Intercontinental Hotel, an ambulance bomb near Jamhuriat Hospital and a raid on a military compound -- claimed more than 130 lives. 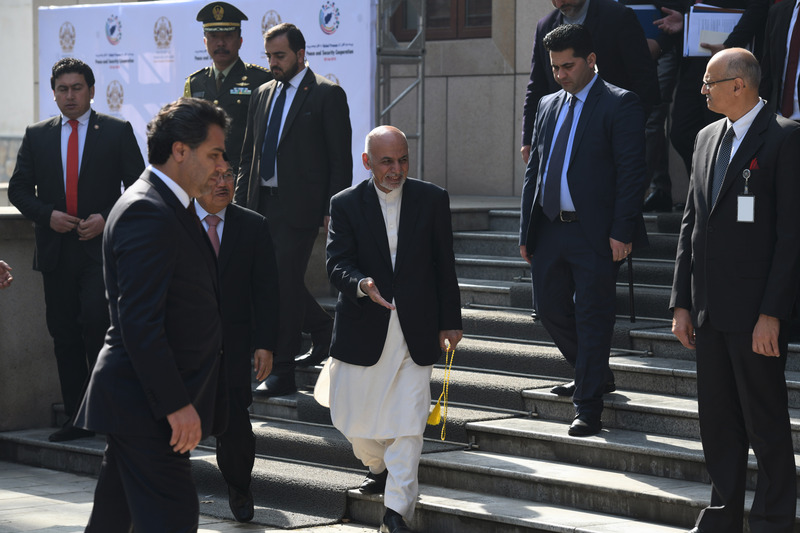 The Afghan capital will host the Kabul Process Wednesday (February 28), focusing on rebooting peace talks and uniting regional countries in the fight against terrorism. 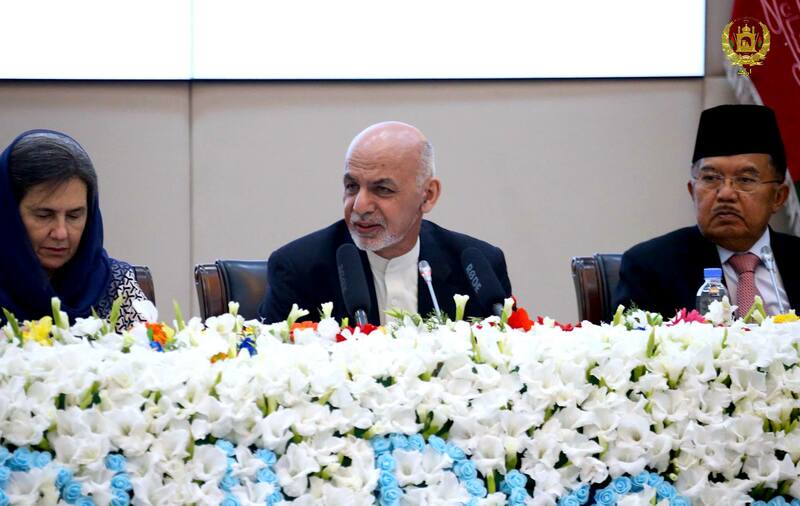 "At the Kabul conference, we will present a comprehensive peace plan for the Taliban and Pakistan," Afghan President Ashraf Ghani said Tuesday (February 27). The conference follows an earlier meeting held last June. 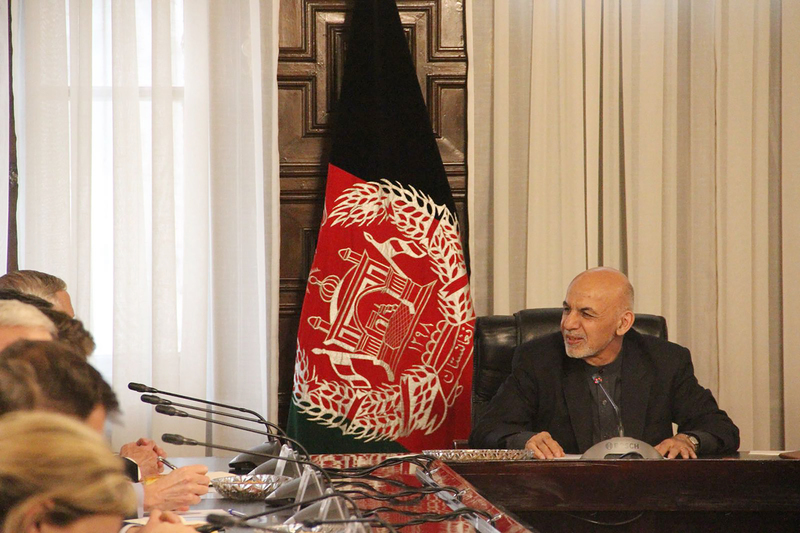 Afghan President Ashraf Ghani's offer to the Taliban was 'a dignified process for reaching a political framework', a US diplomat said. Under the plan, a truce and trust-building process could lead to the Taliban transitioning to a political party and competing in elections.